Nice and stylish pants, with a classic look – definitely suitable for both parties and everyday use. 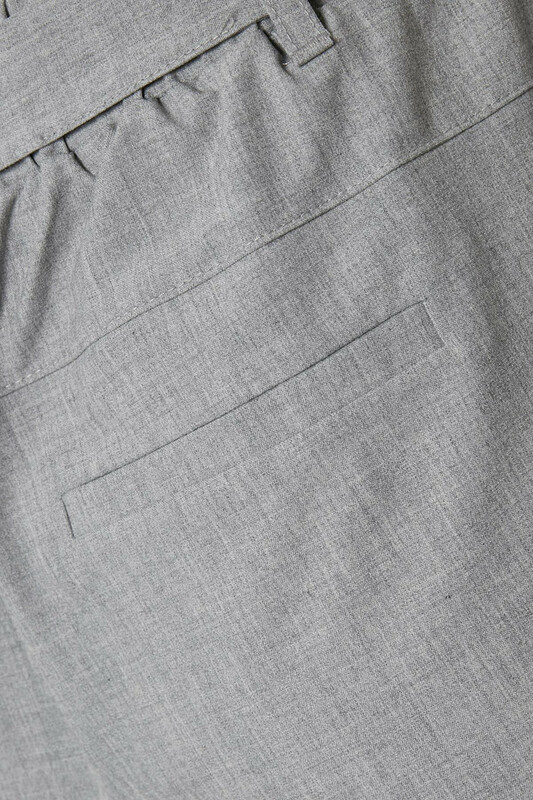 The nice pants have elastic waistband, belt loops, tie belt, side pockets and jetted pockets on the back. 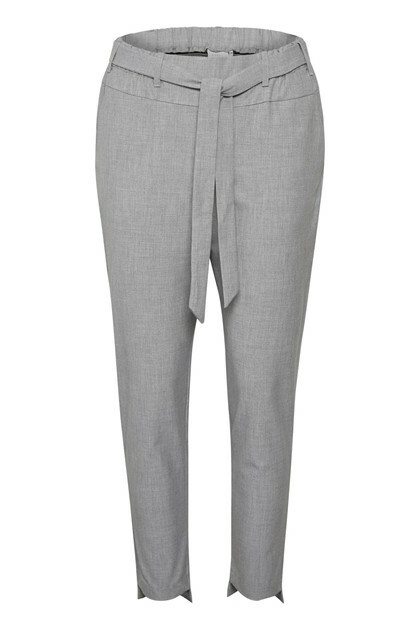 The trousers can be styled with a blazer for a more business-like look or with a white T-shirt for a more casual look. 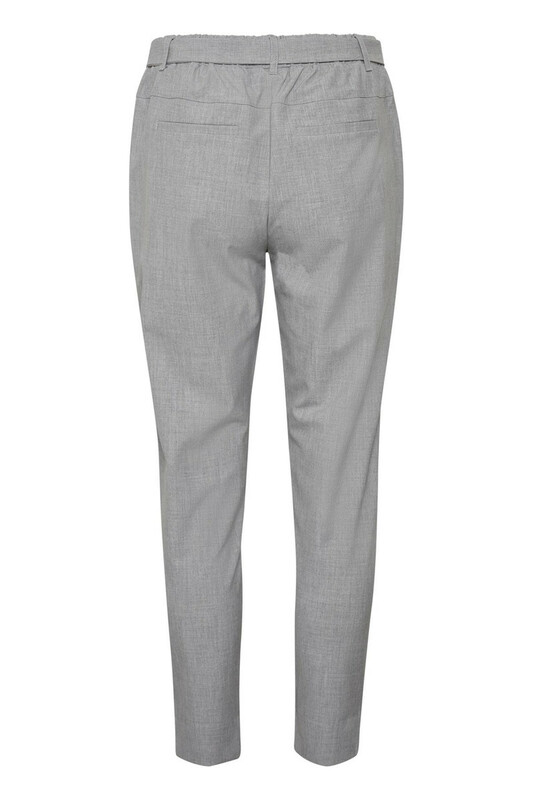 There is a small difference in length at the bottom of the legs, where the front is slightly shorter than the back - creating a really cool detail look for the classic pants.